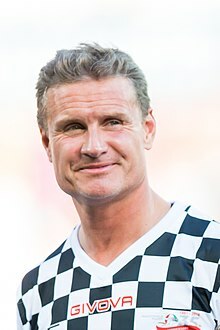 ^ "David Coulthard-backed women's racing series launched | PlanetF1". www.planetf1.com. Retrieved 27 October 2018. ^ "Red Bull car wings its way to David Coultard museum". Daily Record. 14 August 2008. Retrieved 12 April 2016.